Available with two petrol engine options. 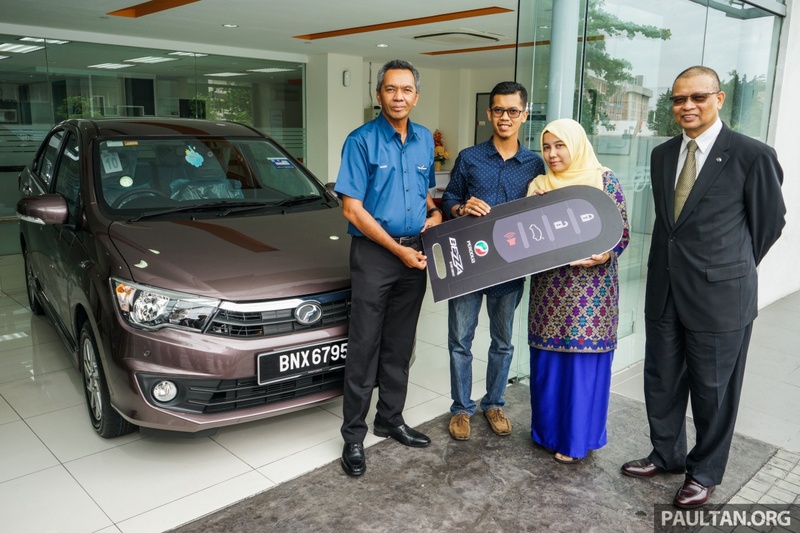 The Perodua Bezza was launched in Malaysia in July, and it was reported earlier this month that the company had received 19,000 bookings and delivered 6,000 units of it. 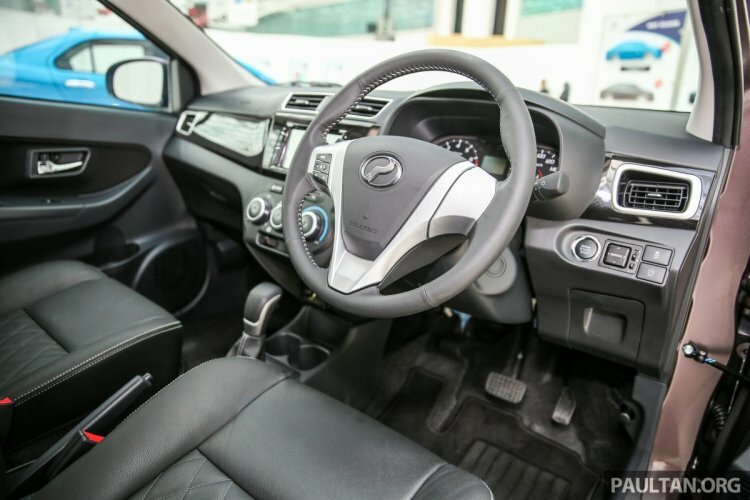 Now, a report from Paultan says that the bookings figure has increased to 25,000 and Perodua has delivered 10,000 units. Powering the Bezza are 1.0- and 1.3-liter petrol engines paired to manual and automatic gearboxes. The Perodua Bezza is Perodua's first ever sedan, and is based on the Perodua Axia. It measures 4,150 mm in length, 1,620 mm in width and 1,510 mm in height, and has a wheelbase of 1,510 mm - the same as that of the hatchback it's based on. The Perodua Bezza is available with the 1KR-VE 1.0-litre VVT-i three-cylinder petrol engine that develops 50 kW (67.02 hp) and 91 Nm of torque and the 1NR-VE 1.3-litre Dual VVT-i four-cylinder petrol engine that delivers 70 kW (93.83 hp) and 121 Nm of torque. Transmission choices include 5-speed manual and 4-speed automatic. The Perodua Bezza is available in a total of 5 variants. The Perodua Bezza is available in five models: 1.0 Standard G MT, 1.0 Standard G AT, 1.3 Premium X MT, 1.3 Premium X AT and 1.3 Advance. 44% cars delivered out of the total 10,000 units were of 1.3 Advance, while 43% units were of the 1.3 Premium X AT model. The Perodua Bezza is priced from RM 37,300 (INR 6,17,734.85).